Our guide will meet you by the cruise exit in Port Said then travel to wander to the famous Giza Plateau, home of ancient world’s top attraction. Visit the great Pyramids of Giza, ONE of the 7 Wonders of ancient world including the Cheops Pyramid, Chephren and Mykerinos then stop at the mysterious Sphinx and the valley temple related to king Chefren pyramidal complex. 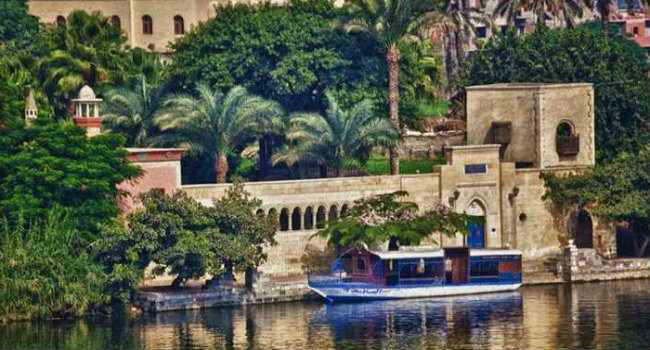 Drive to Cairo down town to relish a relaxing cruise sailing the River Nile to savor the sumptuous buffet lunch as you wander Cairo waterfront landmarks and entertained watching the folkloric belly dance, Tannoura and fire show. you may get some free shopping time upon your request before driving back to Port Said.